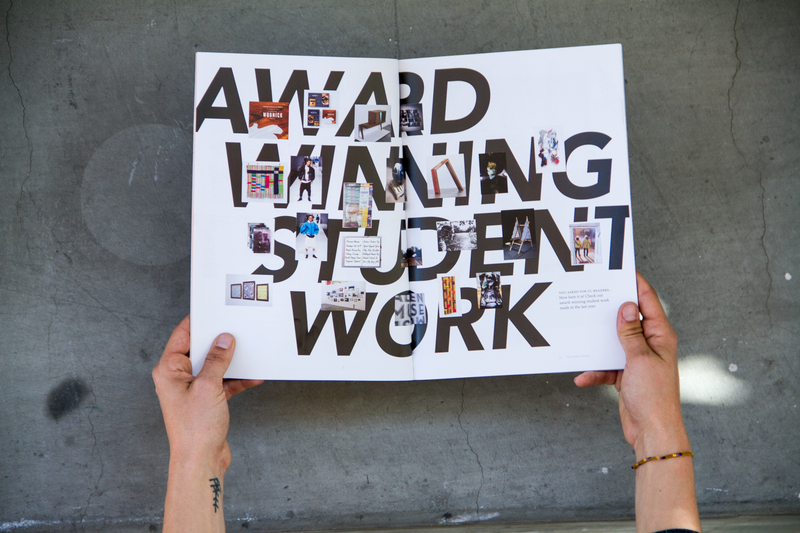 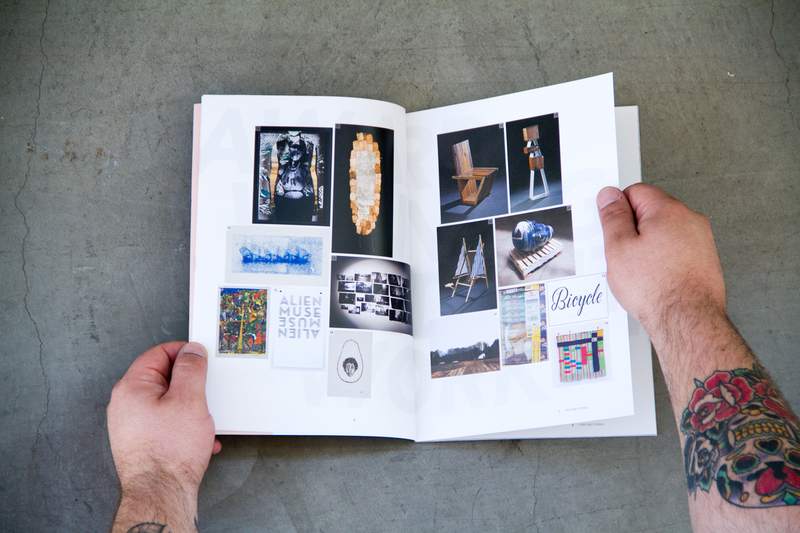 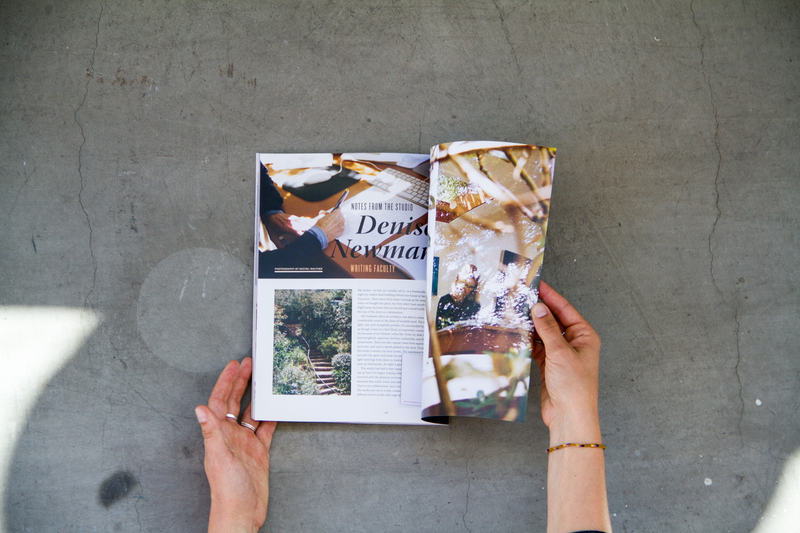 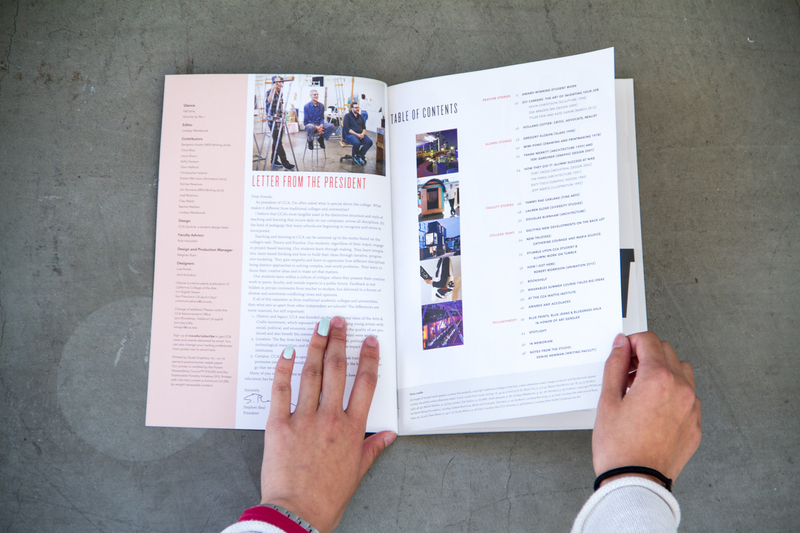 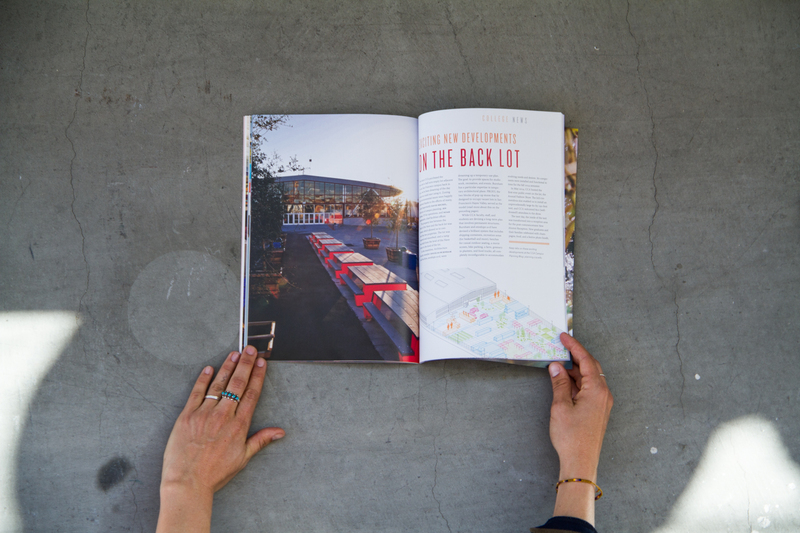 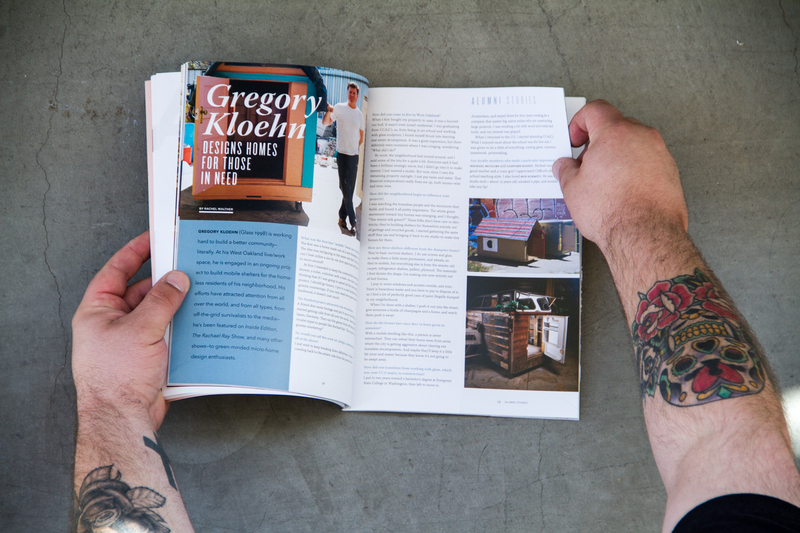 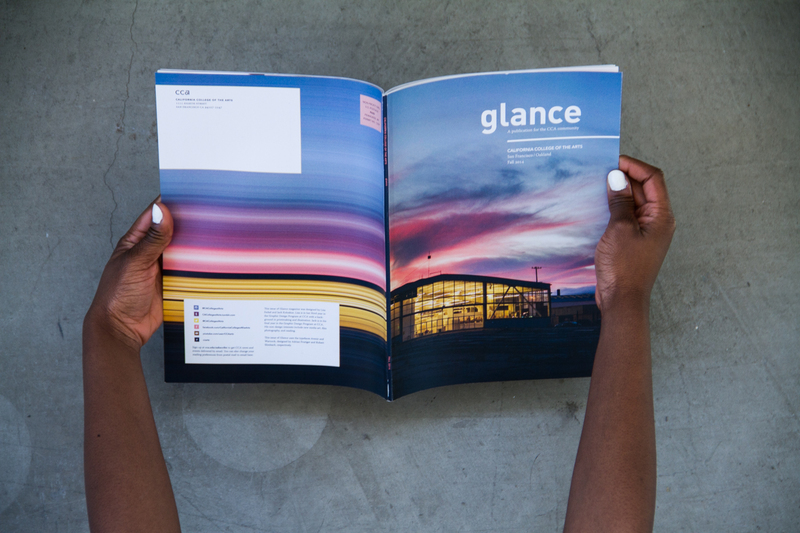 is California College of the Art's twice-yearly publication for alumni, current students, and prospective students. 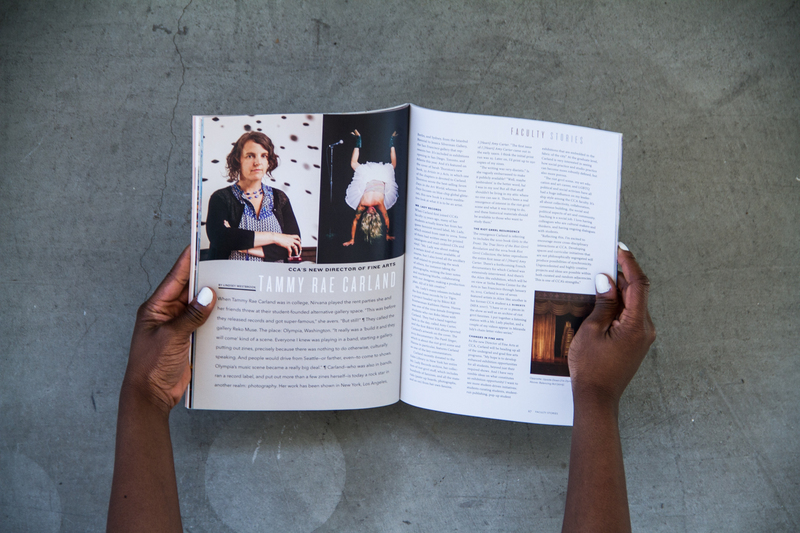 The fall 2014 issue was designed by Lisa Ferkel and me. 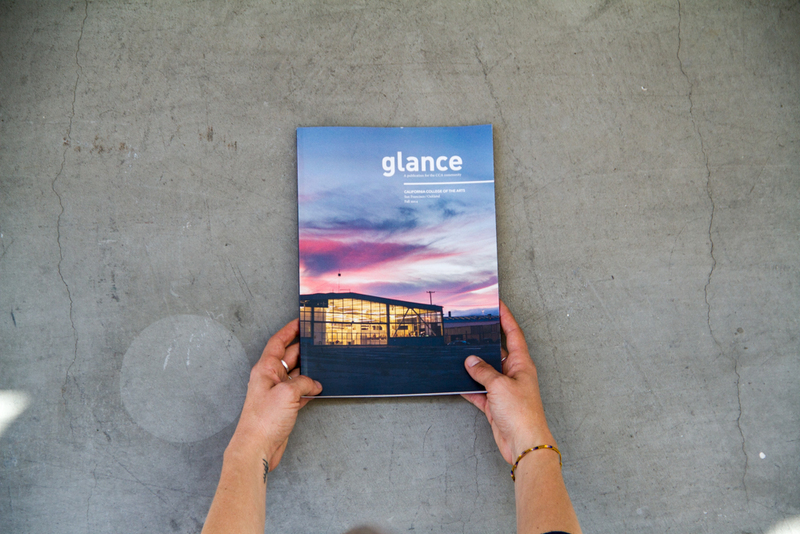 The entire publication can be viewed on CCA's Issuu page here.